With over 16,000 US locations and founded in 1984, NAPA AutoCare is the most recognized integrated aftermarket banner program in the country. 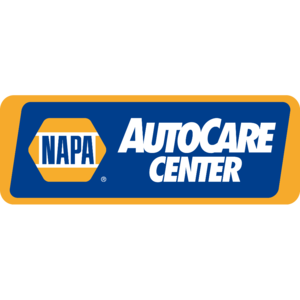 The NAPA AutoCare program unites everything an independent repair shop needs to prosper. That means exclusive access to state-of-the-art communication methods, digital tools, effective marketing programs, and dynamic training resources - all in one place.